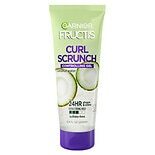 Shop Garnier Fructis Style Curl Scrunch Controlling Gel, For Curly Hair (6.8 oz. )6.8 oz. 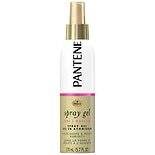 Shop Pantene Pro-V Curl Scrunching Spray Hair Gel (5.7 oz. )5.7 oz. 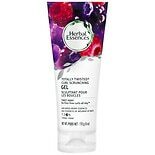 Shop Herbal Essences Totally Twisted Curl Scrunching Gel Mixed Berry (6 oz. )6 oz.